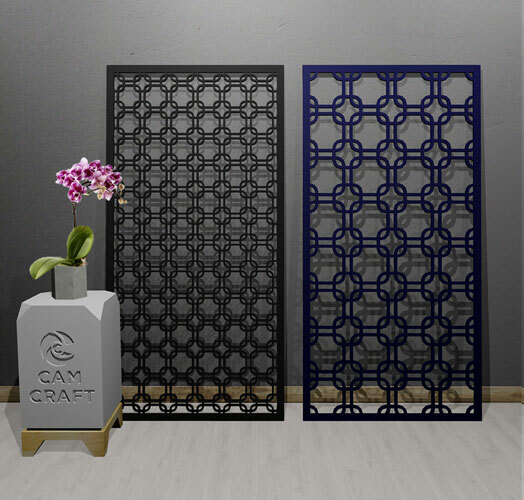 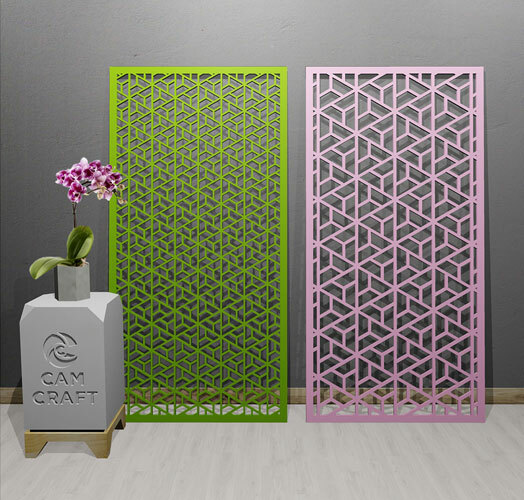 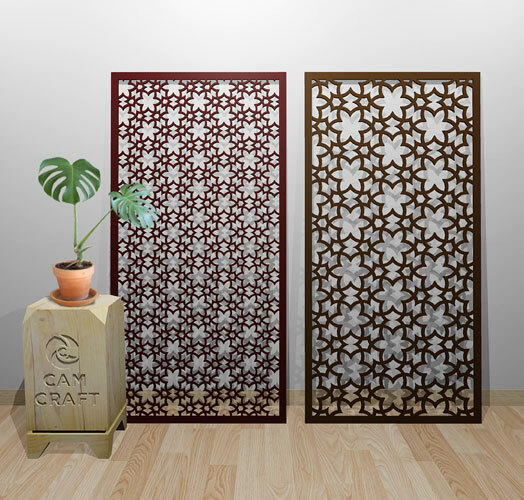 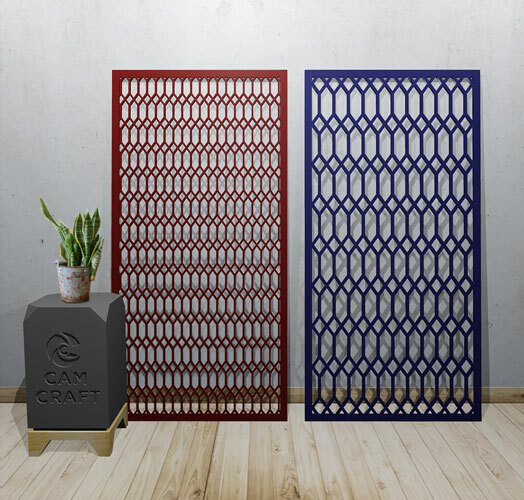 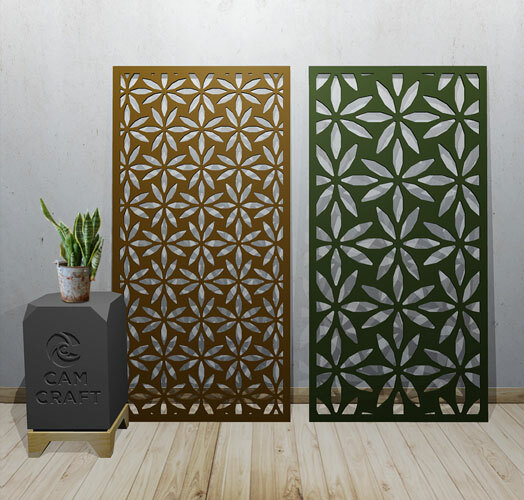 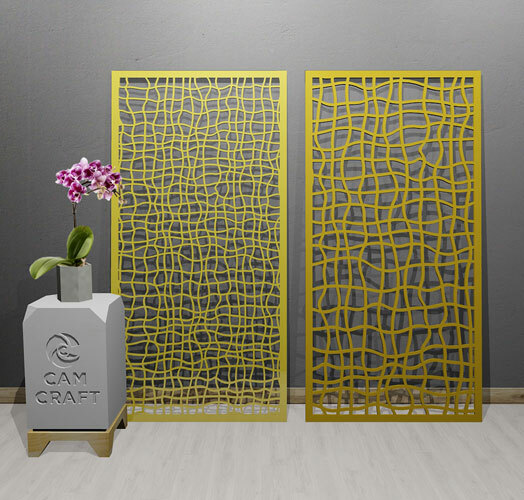 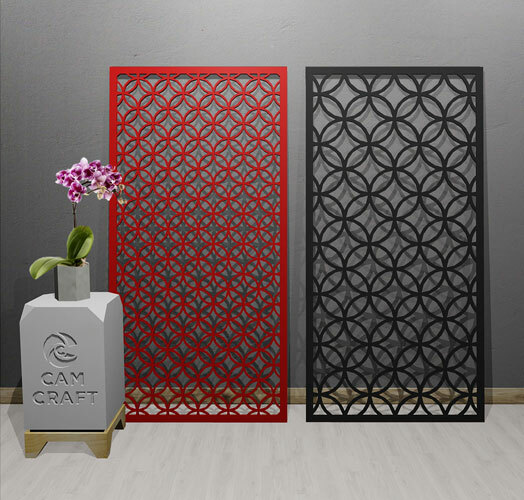 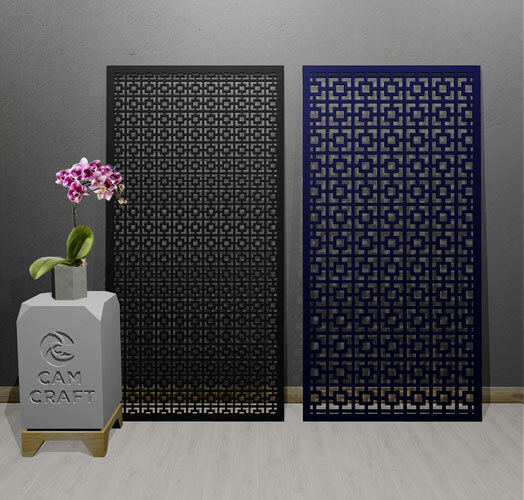 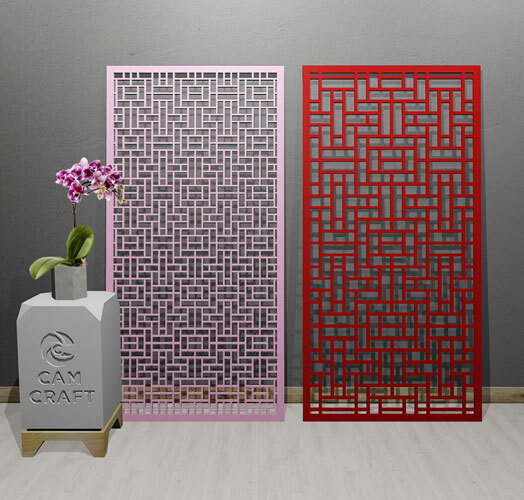 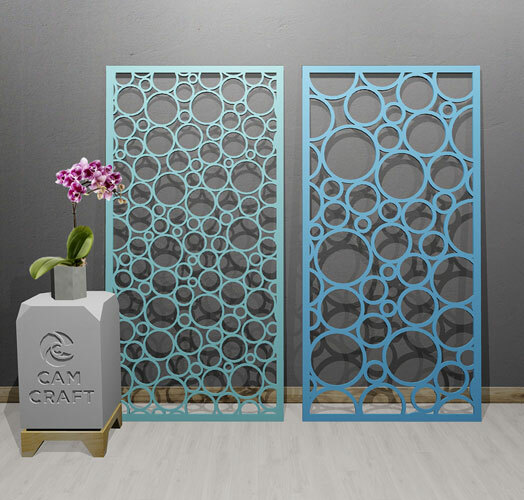 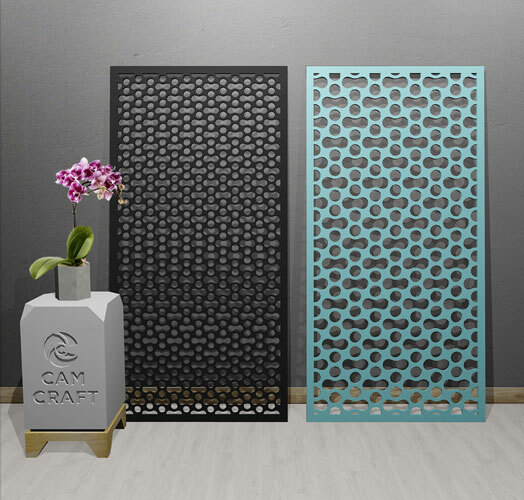 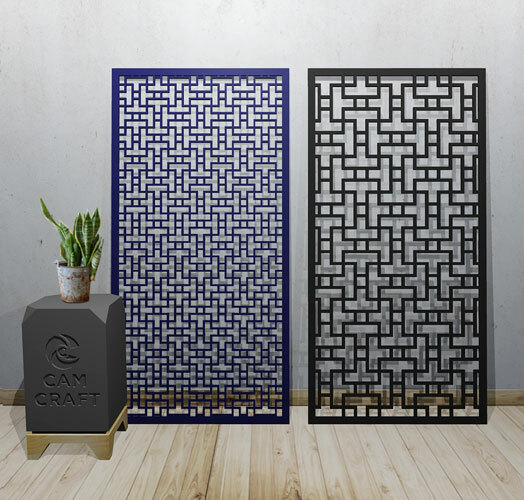 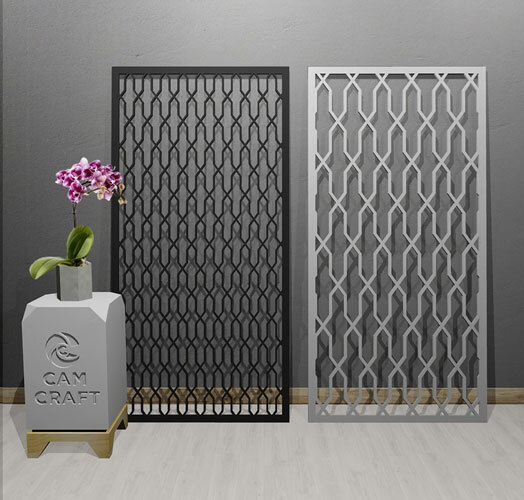 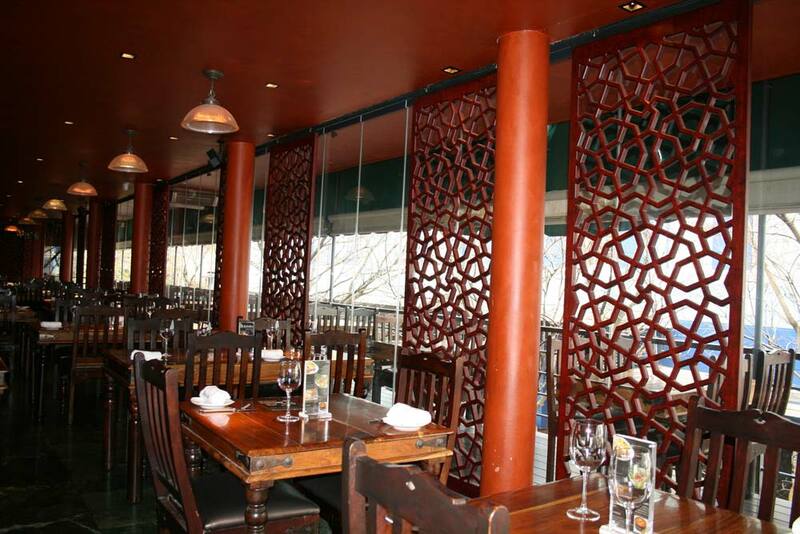 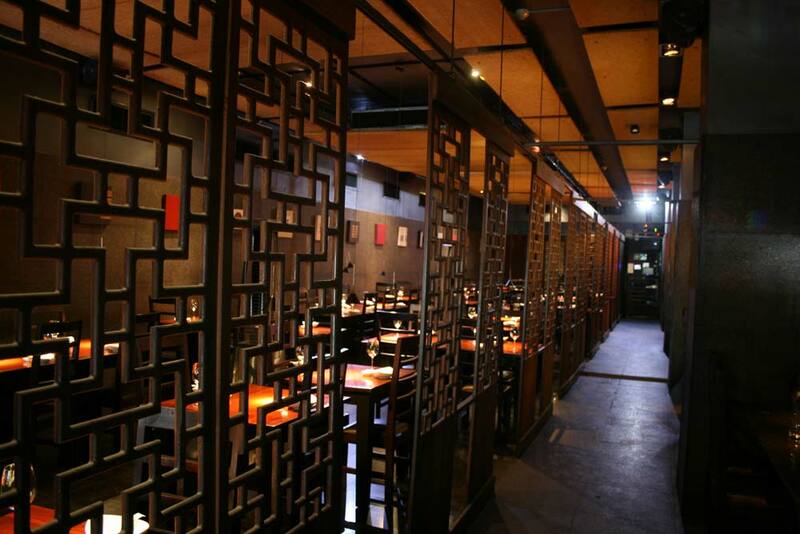 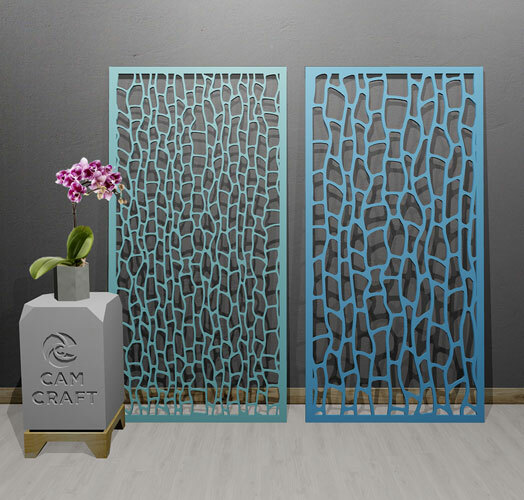 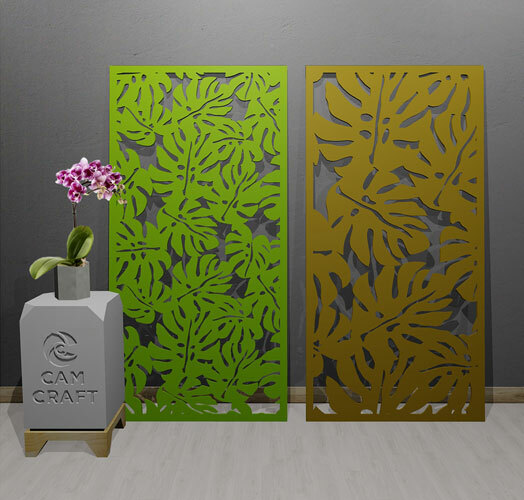 Screen designs have many purposes such as room dividers, partitioning, cladding for walls, doors, ceilings and counters. 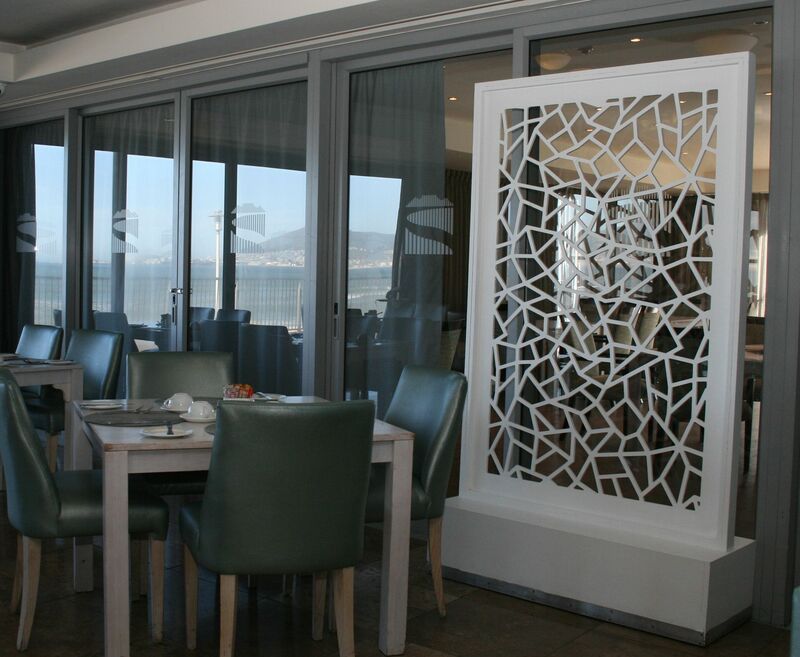 Designers have also used screens to create hanging artwork, light boxes and have added them on top of mirrors for a creative look. 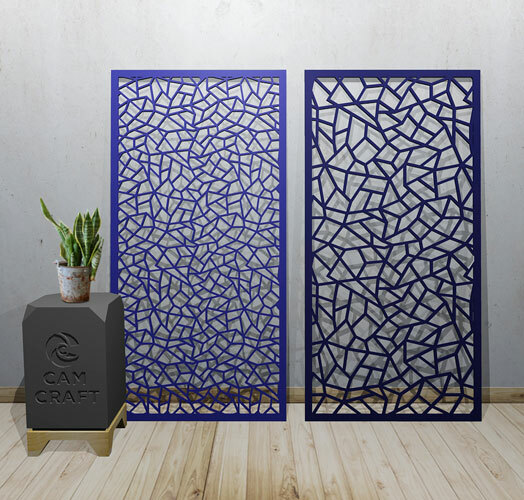 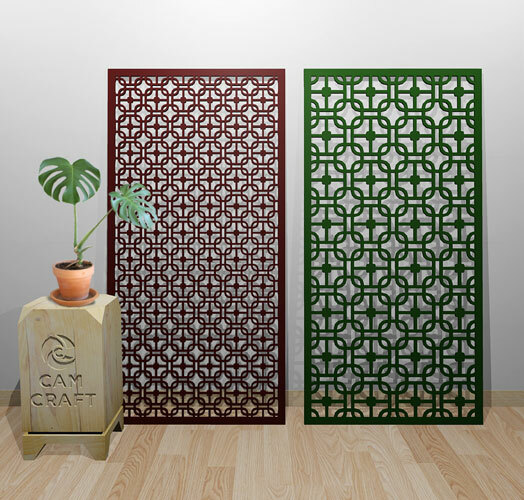 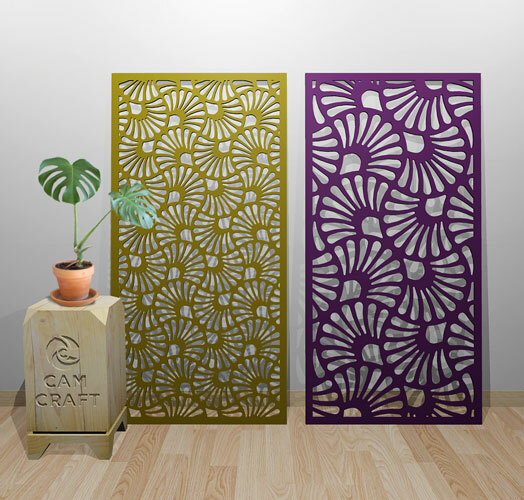 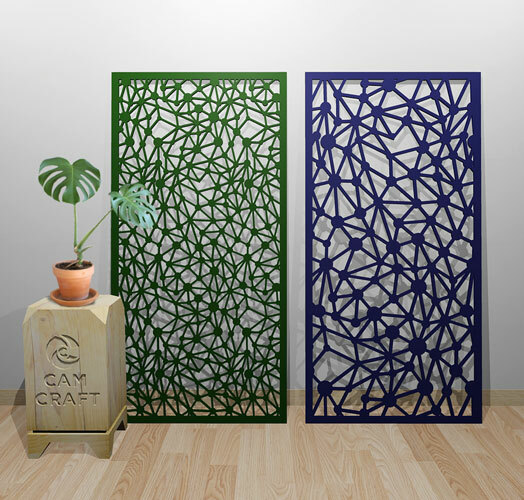 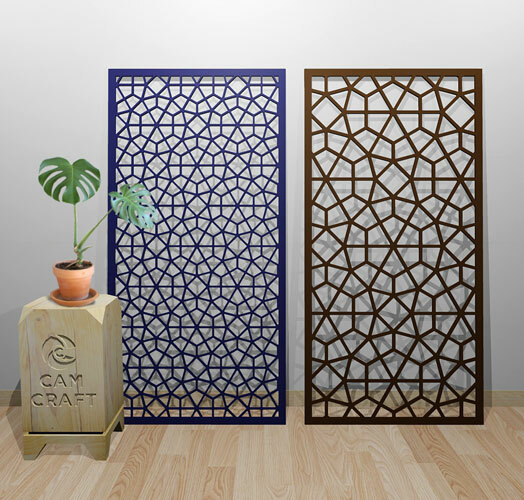 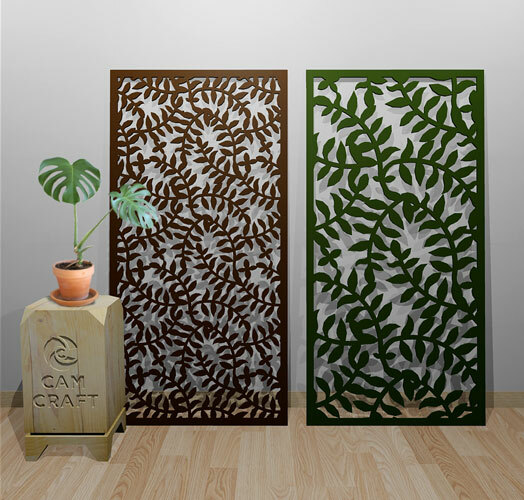 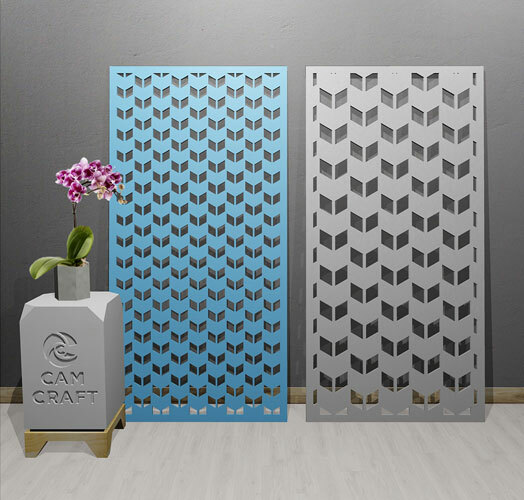 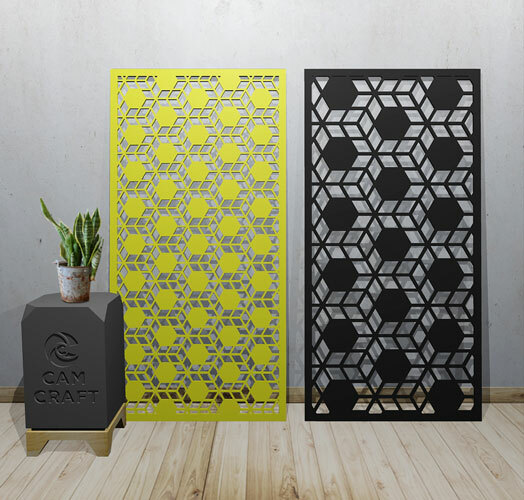 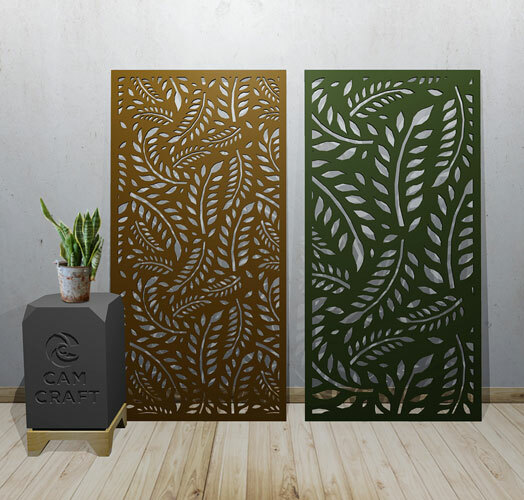 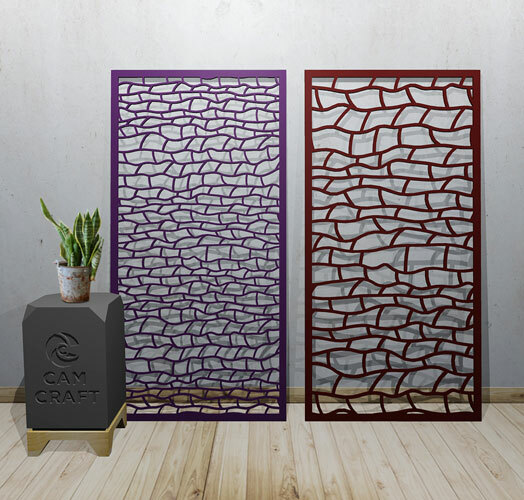 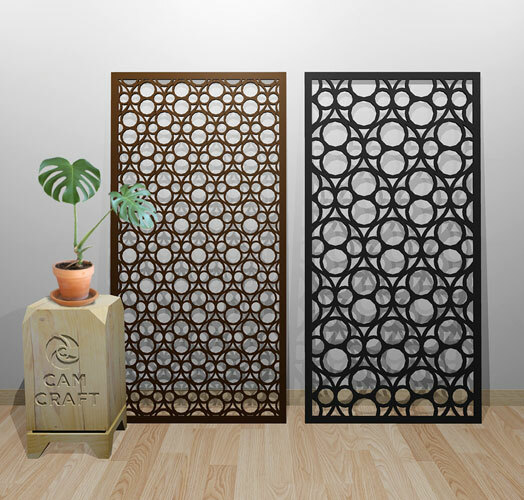 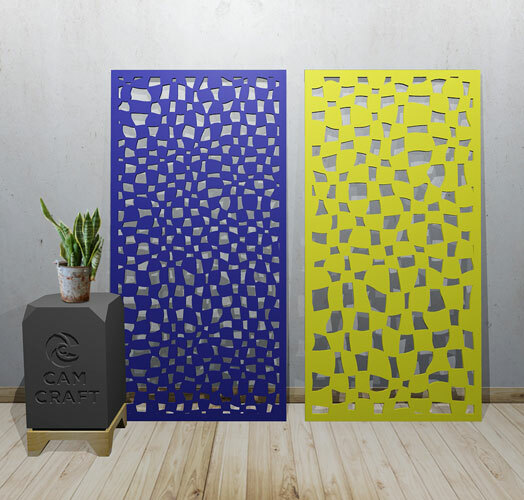 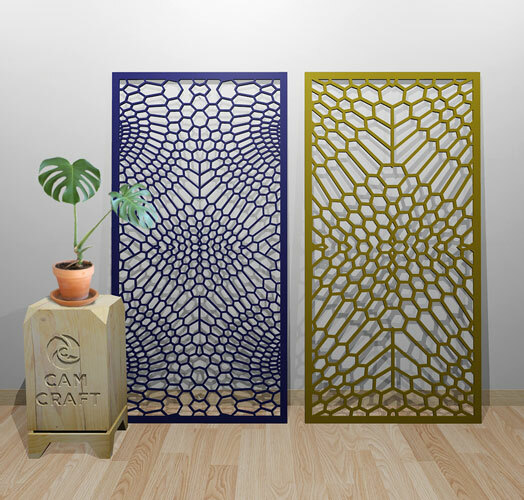 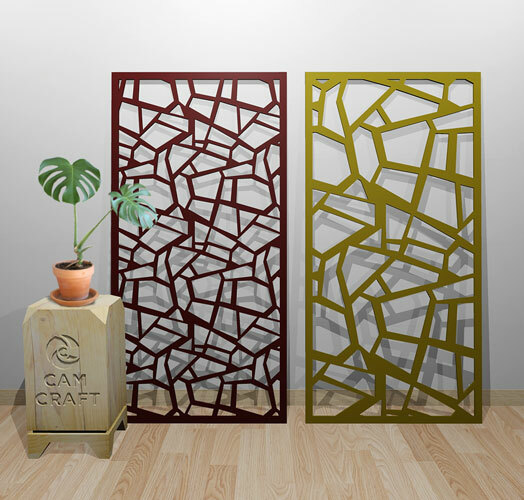 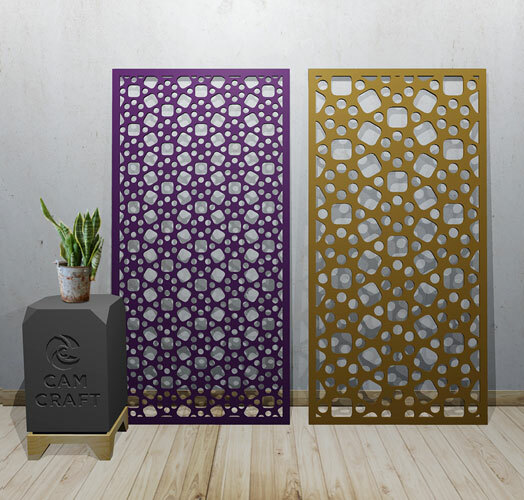 All our Screen designs come in two scale sizes. 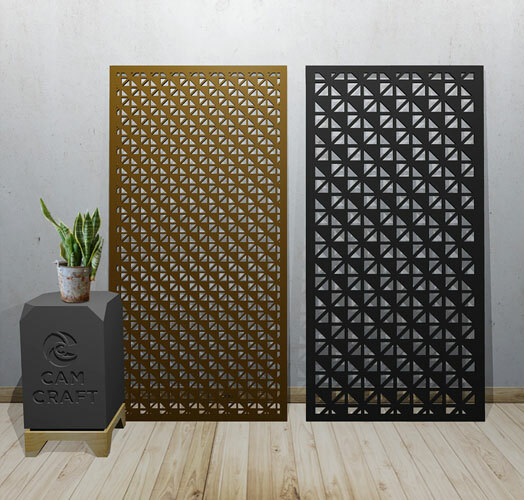 This refers to the scale of the pattern i.e. 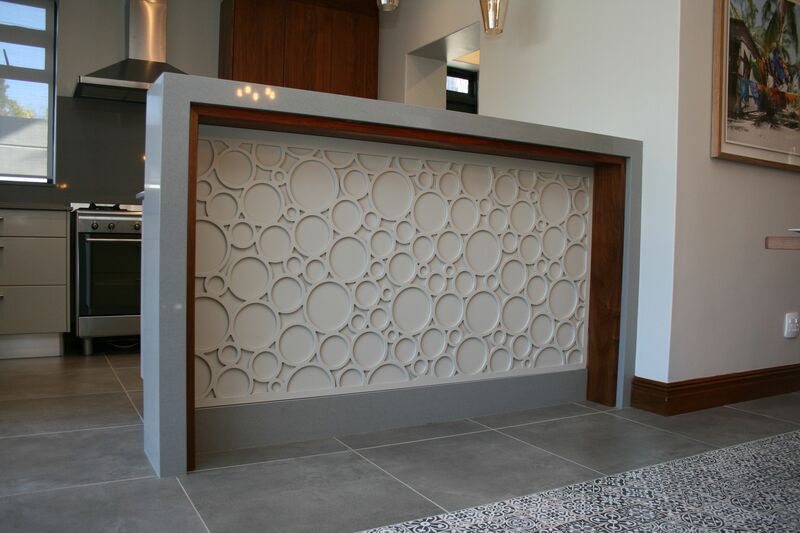 small and regular (as indicated on the renderings) but can also be customized if required. The 3D renderings of our screens are a close representation of what the design would look like in reality. 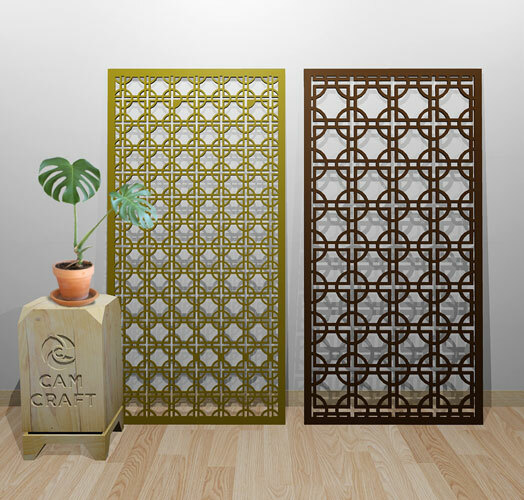 We can cut these screens in various sizes, types and thickness of material. 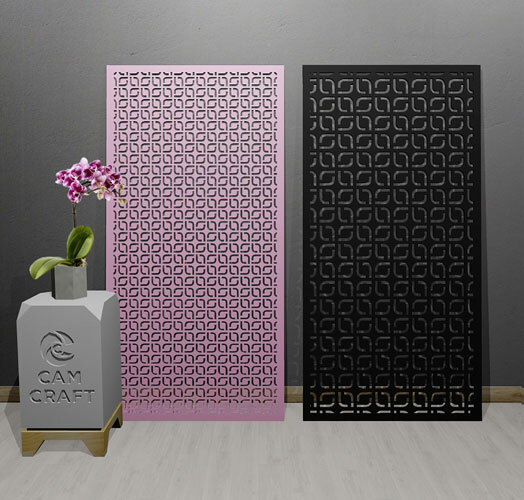 The panel size on the renderings is 1000x2000 and the plinth is 750mm high.